Provide some background information about the kinds of things turkeys like to eat in the wild. 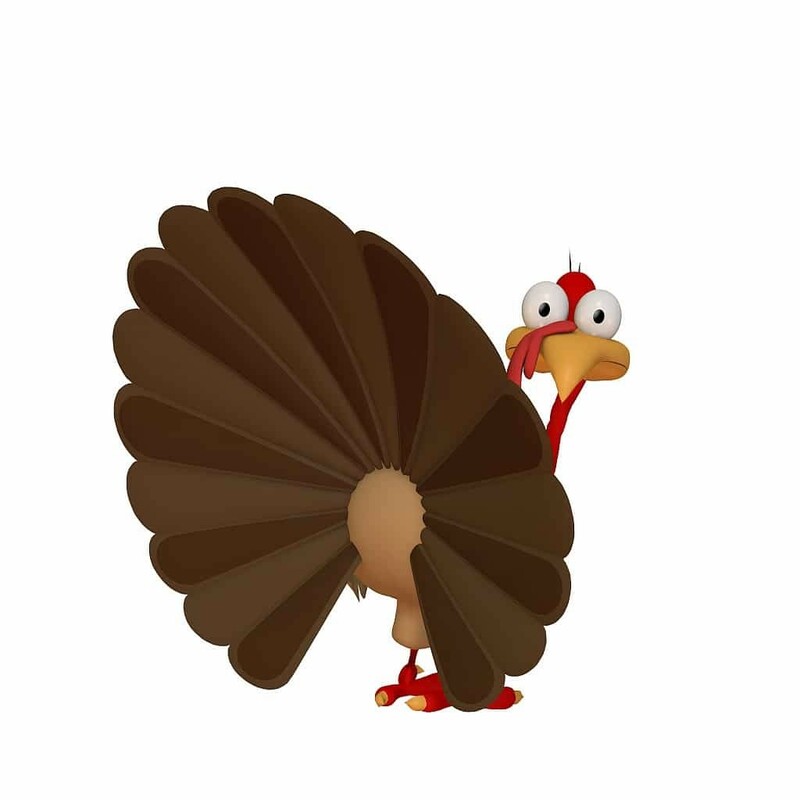 Turkeys scour for bugs, nuts like acorns, and berries. You could put pictures on cards of bugs, different types of seeds found in the wild and berries for the children to sort into three different groups.